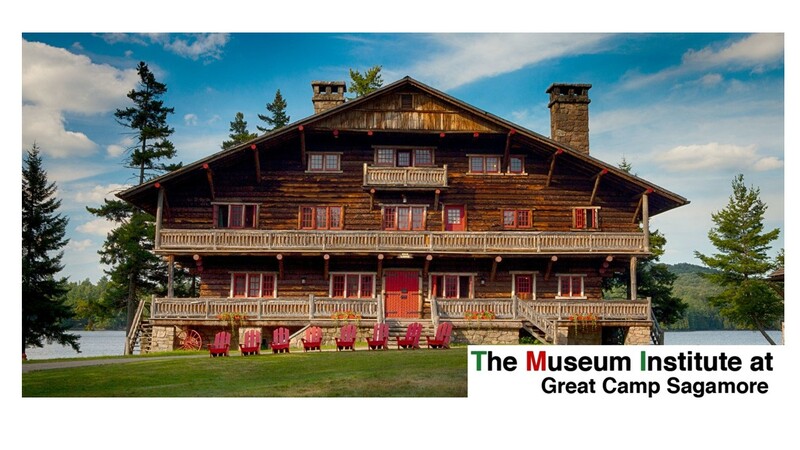 Join MANY and Great Camp Sagamore for the exciting re-launch of The Museum Institute! September in the Adirondacks is the best time of year to get what you need to succeed. The Institute is the perfect place for emerging and established leaders to develop strategies to face new challenges. What you learn in this immersive, participatory program will help you effect positive change in your organization, your career, and your community. Learn from other leaders in the museum field who will share their experiences across a variety of disciplines to help create solutions, build audiences, and develop your institutional management skills. Session topics will include building cultural competence, supporting financial and human resources, enhancing board capacity, and creating professional communities.